Looking for the perfect last minute gift? 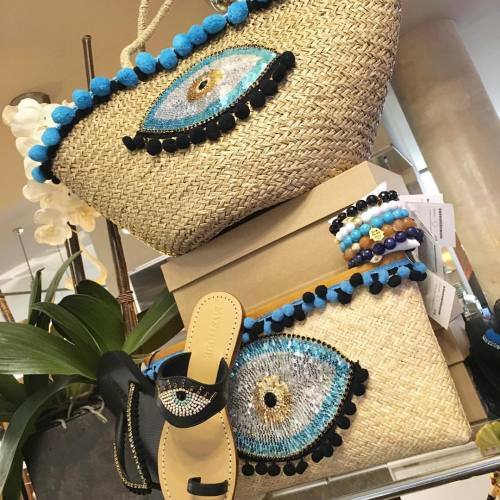 How about the perfect #armparty and #evileye #beachbag to match available at @avantidayresort !! Get your loved one #addictedtoarmcandy ASAP!! !